Actually I’m not here to tell you about how good the wafers since everyone knows about the greatness of it. I am here to let you all know about this contest held by Munchy’s. It’s a contest where you need to mimic the MUZIC Wafer Jingle or the MUZIC themed rhythm and win yourself a brand new IPad!! Step 2: Shoot a 30 seconds video of yourself doing the MUZIC wafer Jingle as creative as possible and your mouth must be shown while mimicking the jingle. You MUST include at least one pack of MUZIC wafer in your video. 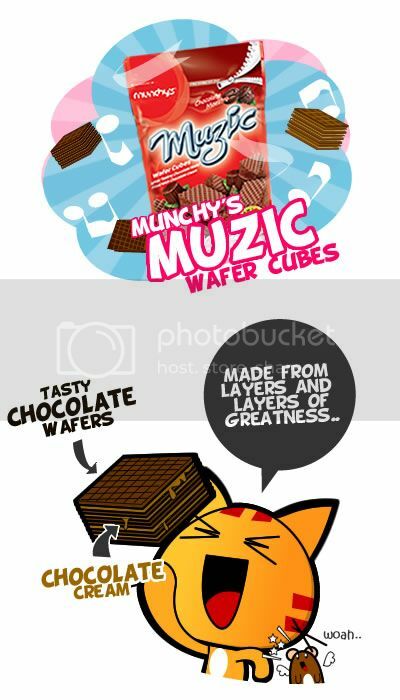 Step 4: Grab a pack of MUZIC wafer and enjoy it while waiting for the Judges to pick your Video as the Top 20 finalist! Submit your video before 4 August 2010. For those who did not manage to get in the finals, you can still win yourself an iPod Touch by just voting for your favorite videos with these simple steps. Step 1: Vote and rank your favorite videos in your own orders. Step 3: Keep voting and ranking until the end of Voting Period. P/S: Everyday you have only one chance to vote and rank your 3 favorite videos. Don’t miss that chance. Your votes will determine the Top 3 video winners!! Each of them will walk back with an IPad. And their rankings will determine your win! If your ranking accurately or closely match the final winners, you stands the chance to win yourself one of the 10 iPod Touch. By the way, here’s a video I made. 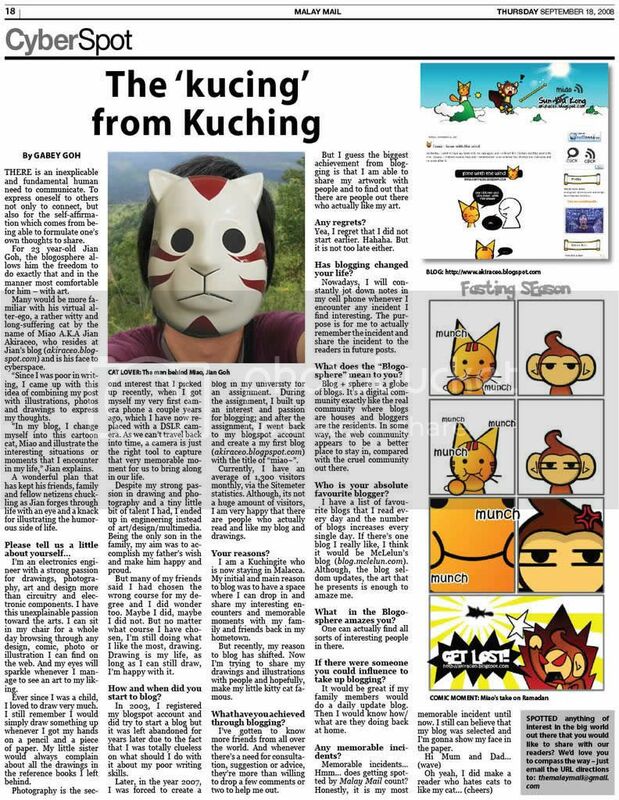 Posted on July 21, 2010 by Jian Akiraceo. 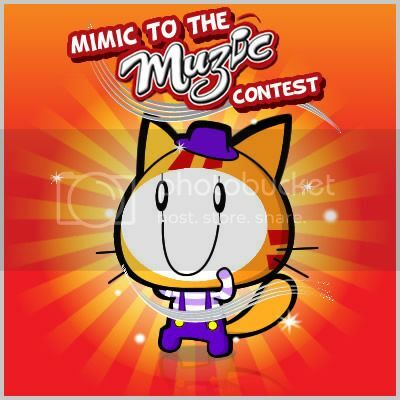 This entry was posted in Advertorial and tagged Contest, mimic to the music, munchys. Bookmark the permalink. when will the commercials get over and we’ll back to the show? hahahahahaahahahahahaha !! 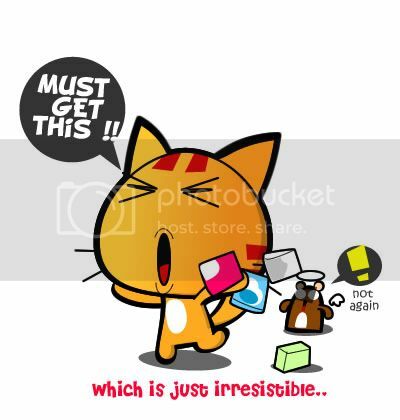 everytime i see a munchy muzic … i’ll remember this video ! 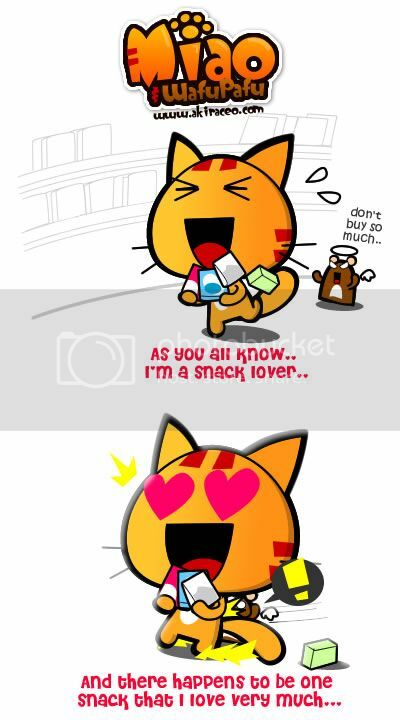 maybe you should send miao and wafu pafu to advertise for munchy ! mimic the ori vid or your vid? hm…..actually i can’t hear the rhythm very well……. lol, if i can see your eye, the vid will be perfect!